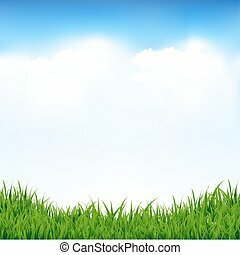 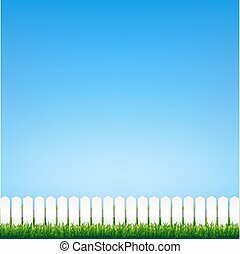 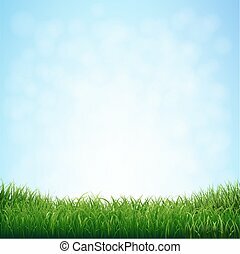 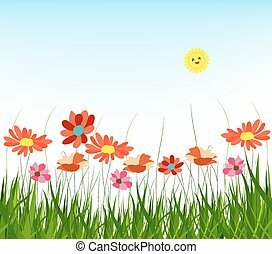 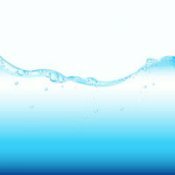 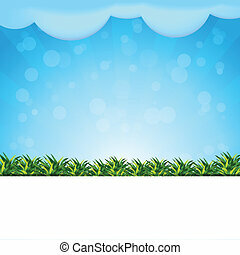 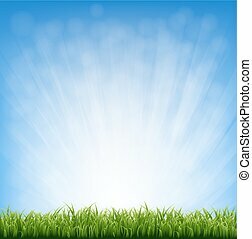 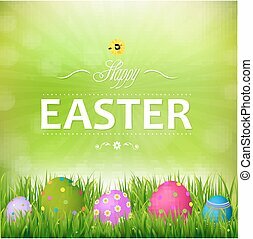 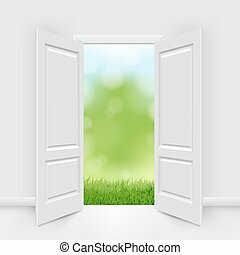 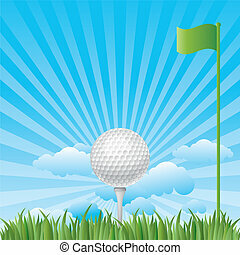 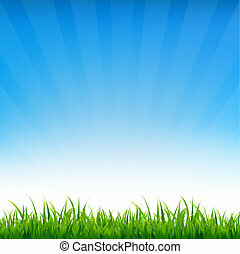 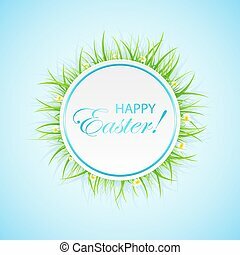 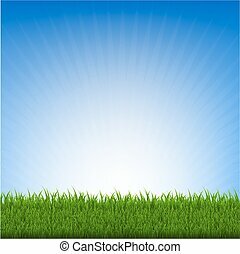 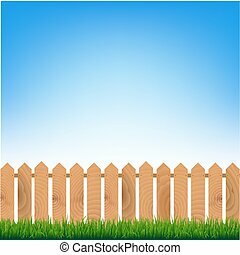 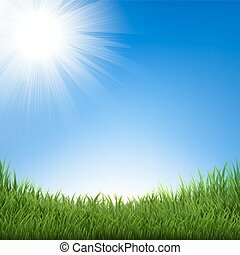 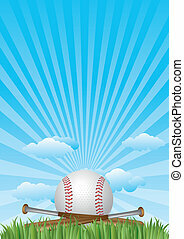 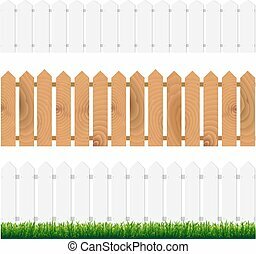 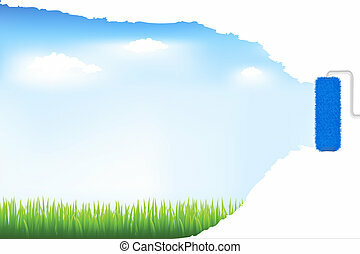 Blue sky with grass easter card, with gradient mesh, vector illustration. 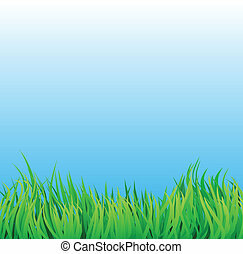 Round Easter card with grass on blue background, illustration. 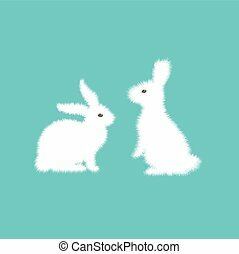 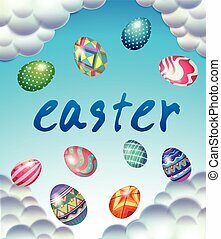 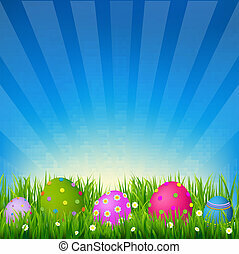 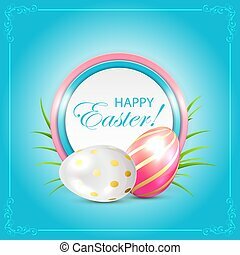 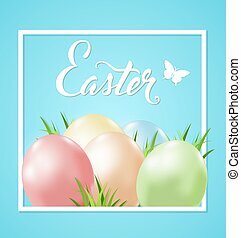 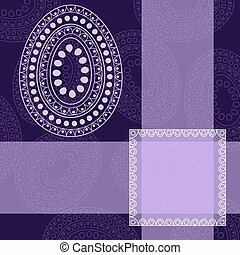 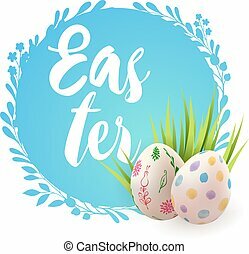 Easter eggs with round card on blue background, illustration. 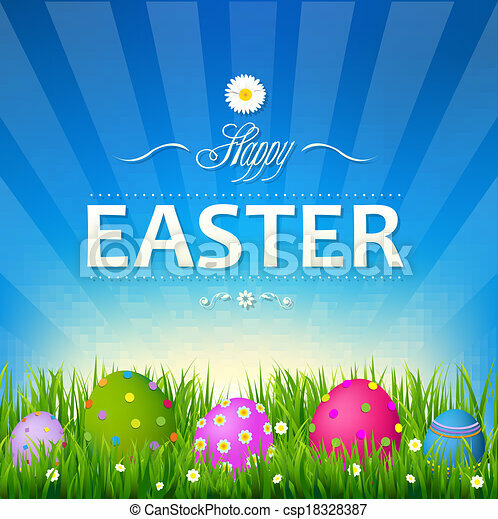 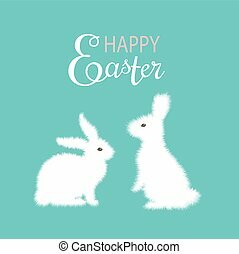 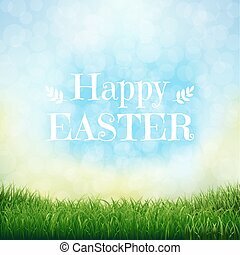 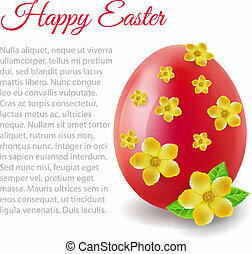 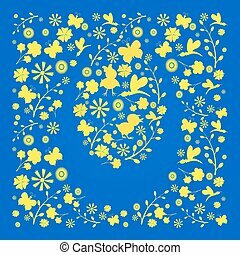 Easter card with yellow silhouettes of Easter characters on a blue background.